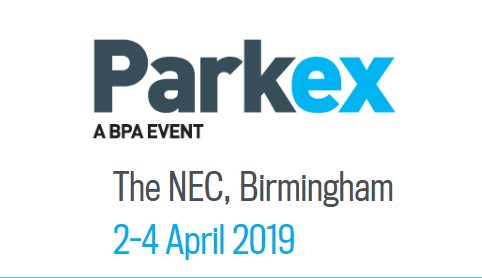 With the annual instalment of BPA (British Parking Association) Parkex 2019 drawing ever closer, the Cammax team are busy preparing for what promises to be yet another spectacular event. 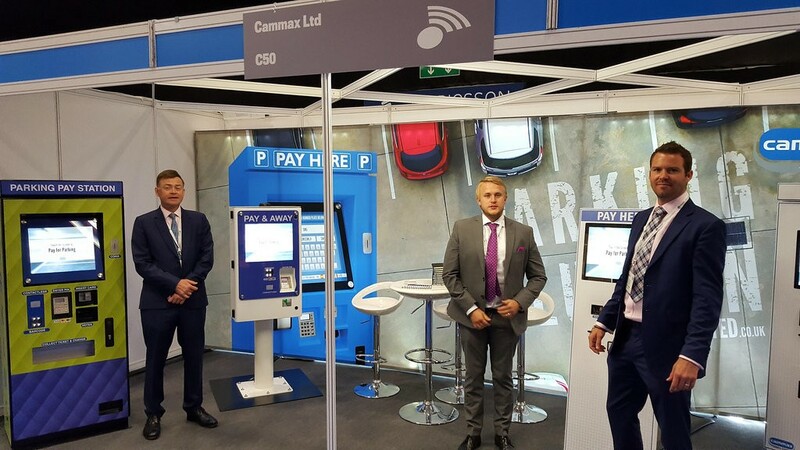 Hosted at Birmingham’s NEC, and taking place between 2-4th April 2019, as official BPA members and regular exhibitors, the Cammax team will once again be on hand to showcase our leading range of parking payment kiosk machines. Co-located with Traffex, Parkex is Europe’s largest dedicated parking event and the best place to discover first-hand the most innovative parking technologies available on the market today. The BPA event is where the sector comes together to find solutions to the latest parking issues, exchange best practice knowledge and hear from the key stakeholders in this rapidly-evolving sector. 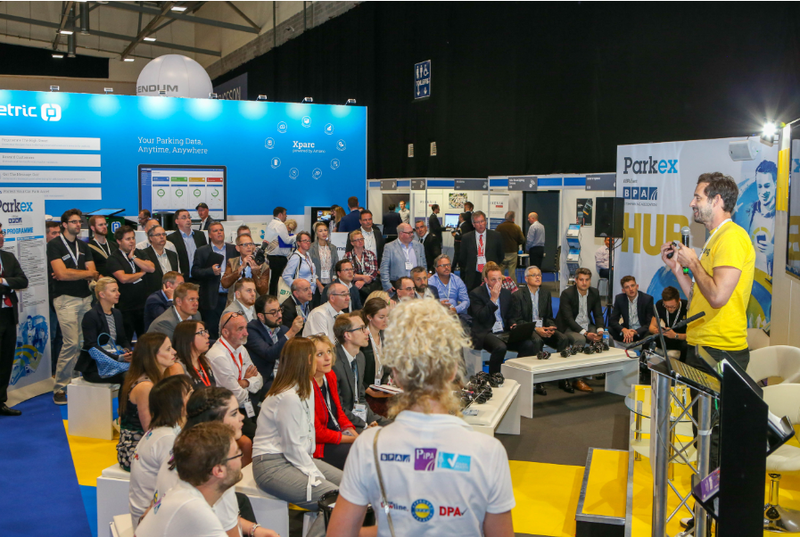 Over the course of the three- day- show visitors will be able to draw on the knowledge and experience of dozens of exhibitors, take advantage of an extensive programme of seminars and presentations at the Parkex Hub, and connect with like-minded parking professionals. Alternative payment methods and utilizing parking technology to enhance driver satisfaction will be high on the agenda of topics explored as car park operators, innovators and industry bosses come together to debate some of the key opportunities and challenges facing the European parking market. To mark the 2019 edition of the event, Parkex are pleased to announce that this year they are going digital following the launch of their very own event app. If you’re visiting the exhibition you can get the full programme, exhibitor list and more. Simply open the app store on your smartphone and search ‘Parkex’ to download. It’s not too late to book and claim your free ticket to the event, just ensure you register via the Parkex website here and simply fill out the registration form (please register in advance). Cammax are at the forefront of parking technology innovation in today’s ever-changing parking market. The ability to provide customisable kiosk solutions to suit all locations and requirements enables Cammax to offer tailored solutions and we are renowned for our outstanding customer service and support. We also empower operators to deliver custom ANPR parking systems, by providing highly customisable payment solutions. We have a wide range of indoor and outdoor payment machines, from card-only machines to full card and cash payment options- with a complete back-end management tool to enable full estate and tariff management in real time. Owing to the growing popularity of our parking payment solutions, this year we are delighted to reveal that we will be showcasing our entire range of parking payment machines on a custom-built stand. If you have any parking payment questions, or want to find out more about Cammax parking products and services, come and visit us over at Stand Number P110 so we can talk you through the many benefits of implementing self-service parking payment solutions.